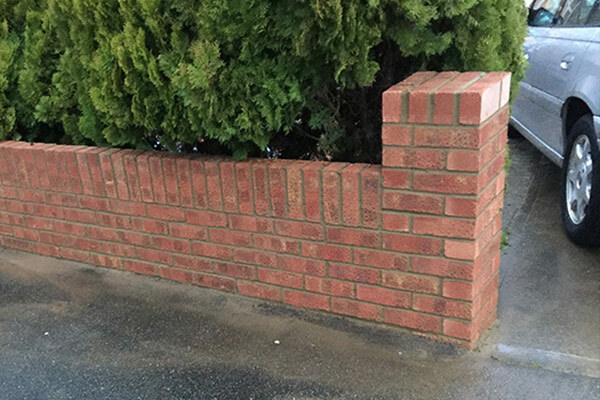 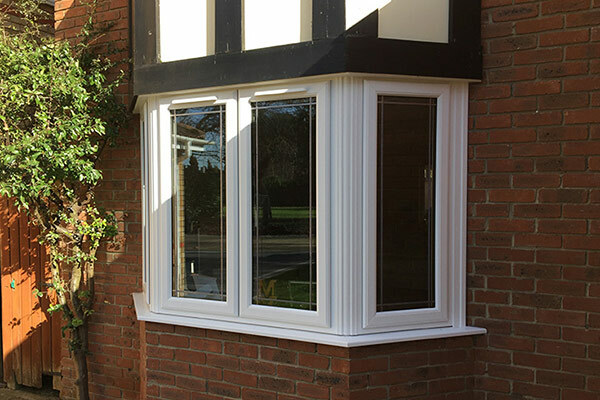 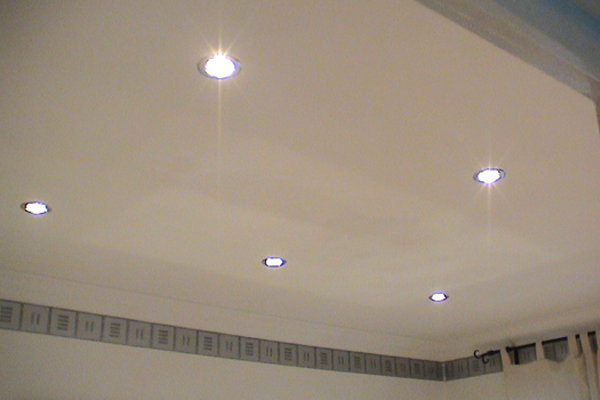 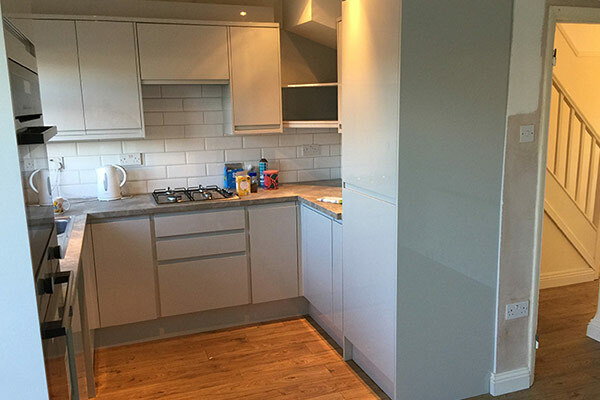 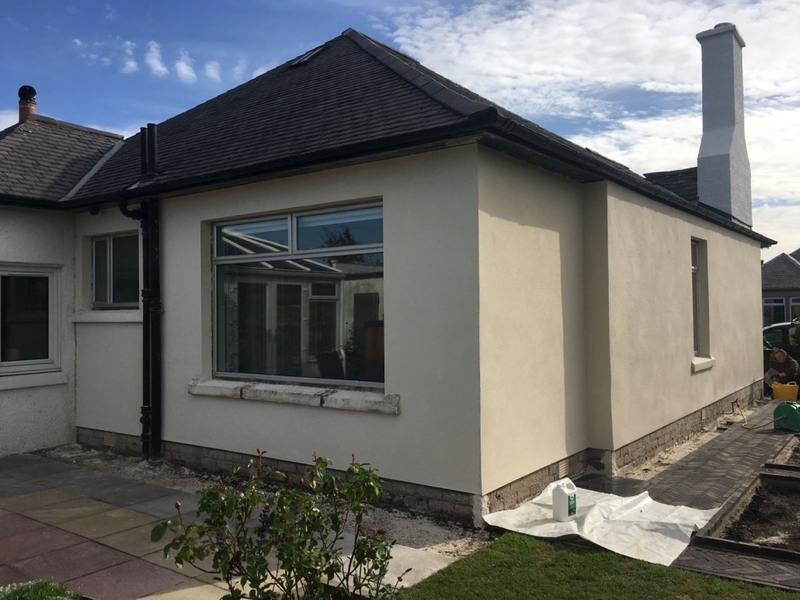 For years, acrylic render has been the render of choice for local tradesmen – as it is essentially a render containing acrylic resin. 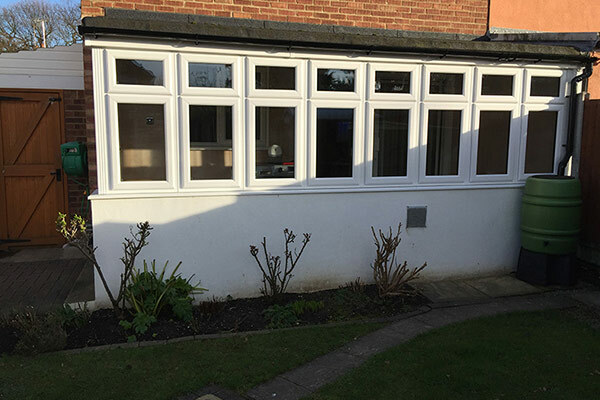 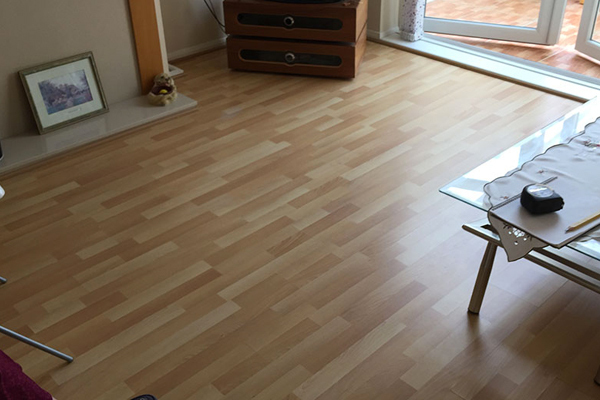 Acrylic Resin is a plastic and added to render it helps offer better stain and water resistance, as well as greater resistance to cracking. 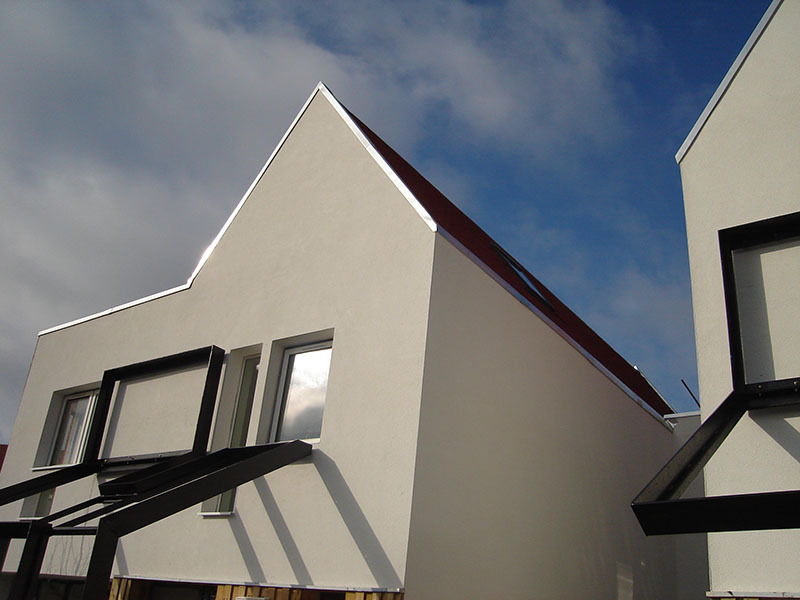 Our acrylic render comes pre mixed, this means that it can be applied straight on to your wall without mixing it first with water. 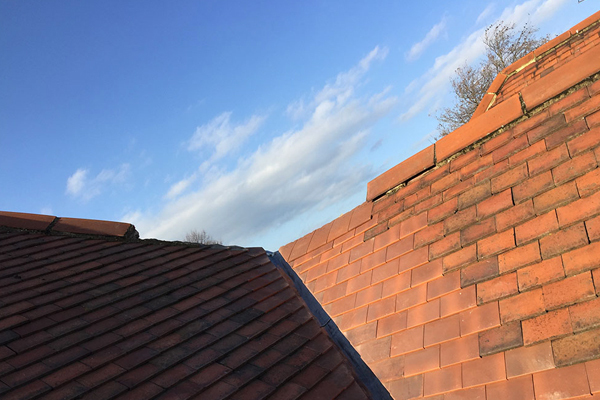 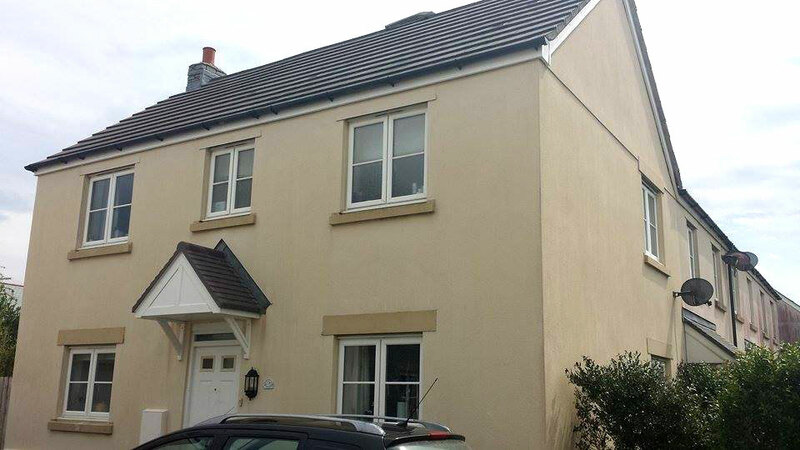 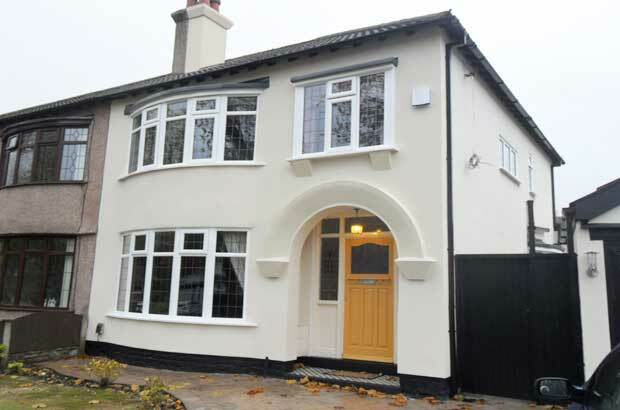 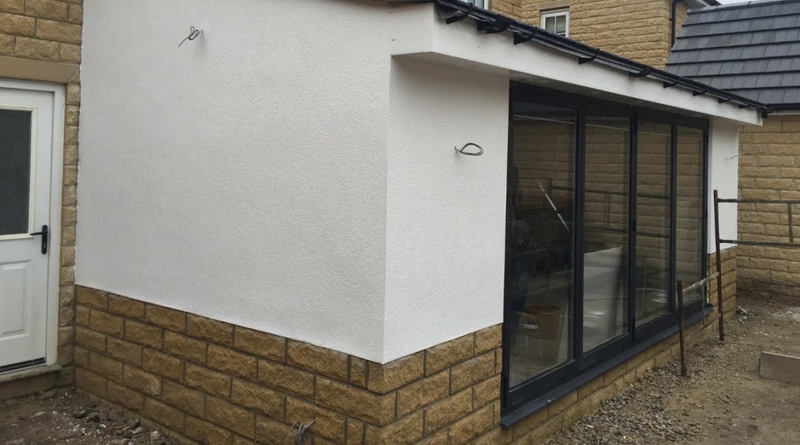 We apply the render pre mixed with your colour of choice and what is really great about it is when you opt for a any colour, the render will hold this colour for a long time without fading. 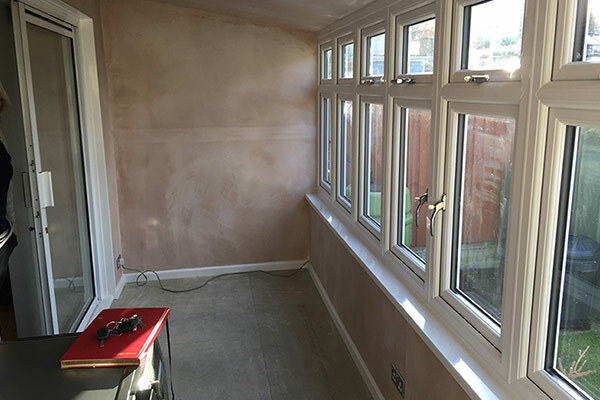 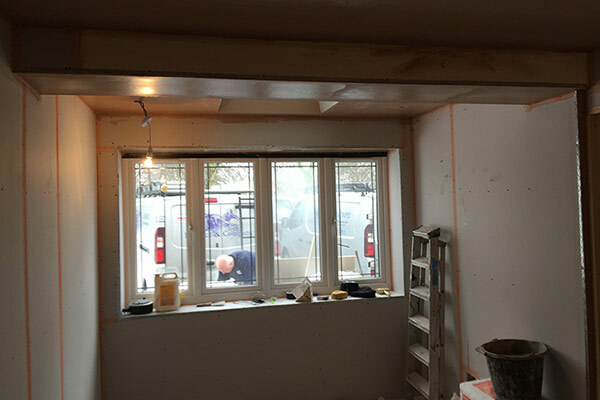 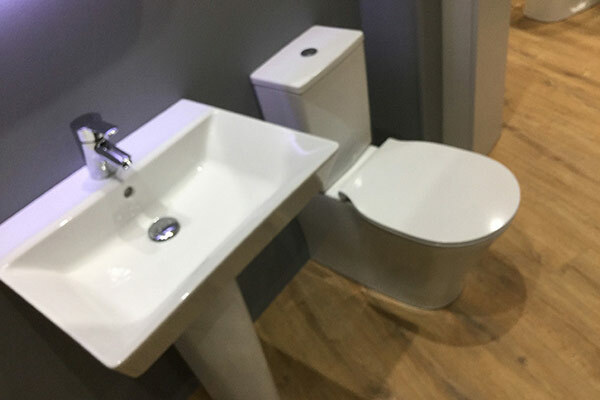 Rendering Benfleet, Rendering Basildon, Rendering Brentwood, Rendering Billericay, Rendering Chelmsford, Rendering Essex, Rendering Rayleigh, Rendering Romford, Rendering Southend, Rendering South Woodham Ferrers.